Gerken Construction ~ Concrete and Excavating is owned and operated by Tim Gerken II. Tim has worked in the concrete and construction business for 20 years, and he brings a vast amount of knowledge and experience to the job. He has a proven reputation in the community and surrounding area (Northwest Ohio) for the wide range of services he is able to provide…from new construction, remodeling, foundations, driveways, decorative or stamped concrete, sidewalks, and everything in between. He and his crew have experience operating equipment and providing all types of excavating, including sewer, water line, and storm sewer installation. Wondering if they are able to provide the service you need? Call today for a free estimate! 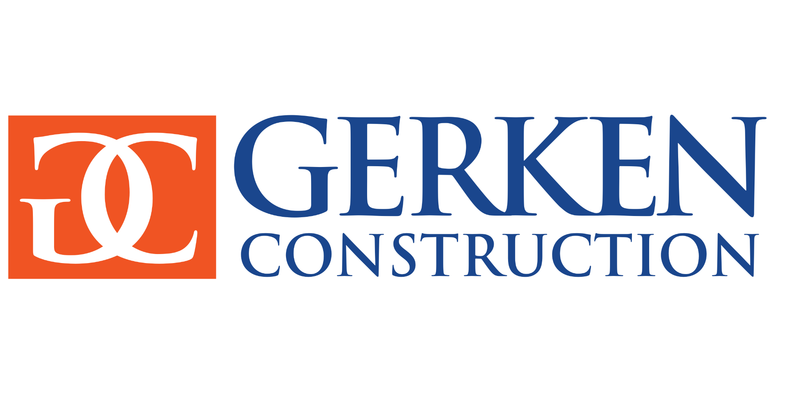 We are excited to be offering this website showcasing Gerken Construction’s high quality work for prospective customers. Thanks so much for stopping by, and please come back soon as we will be adding photos of recent projects. Call 419-722-6688 today for a free estimate!